HONOLULU —Work furlough inmate Jordan Kaneshiro failed to return to the Hale Nani Furlough Center on the Big Island after job-seeking today. Hawaii Police were notified. Jordan left this morning to go to job interviews. 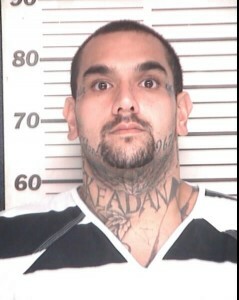 He was scheduled to return at 2 p.m.
Jordan was serving time for Terroristic Threatening and Abuse of a Family Member. Escape 2 is expected to be added to his charges. His next parole hearing is scheduled for this January. Jordan is classified as community custody which is the lowest custody level. He is 27 years old. He is 6’0” and weighs 320 lbs. He has brown hair and brown eyes.